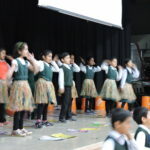 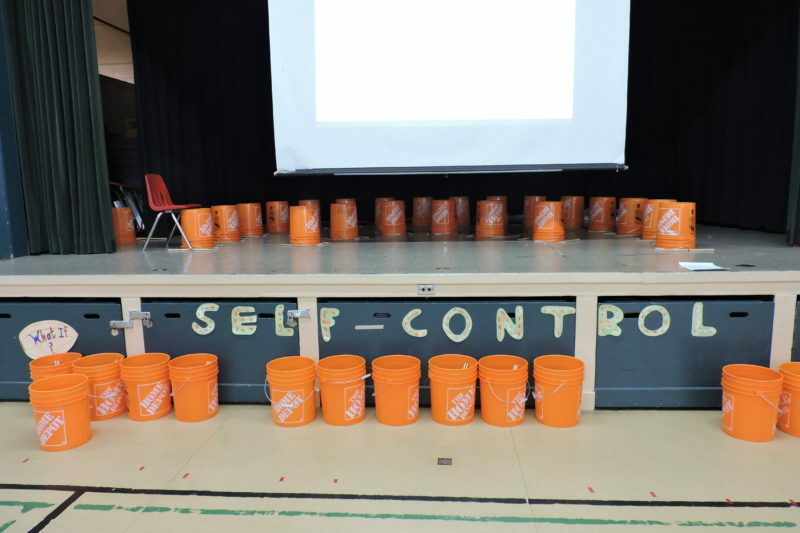 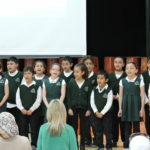 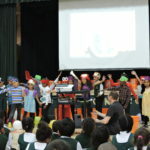 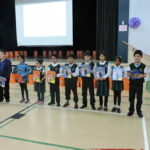 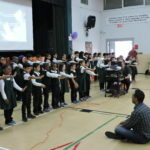 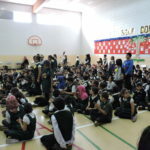 Students, staff and parents at Almadina were wowed by the performances during the Self-Control assembly Friday, May 19. 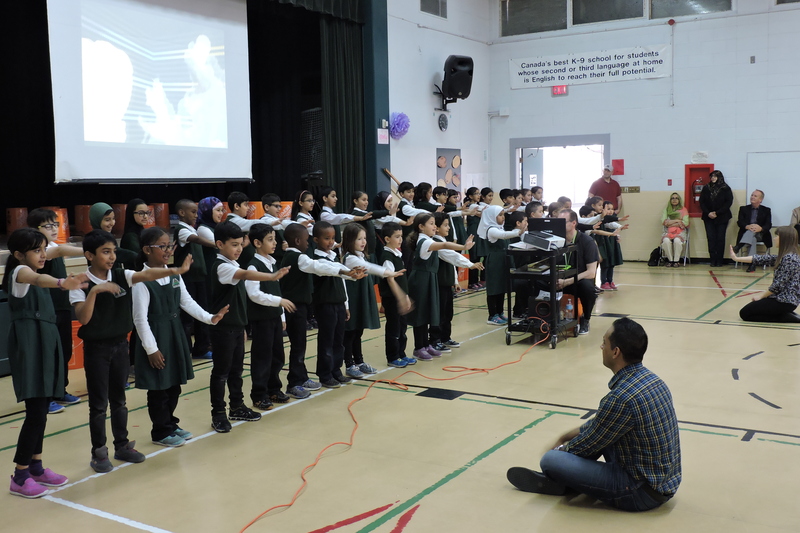 Students from Mr. Zaidi and Ms. Cadman’s classes sang a delightful song about restraining from eating more than necessary. 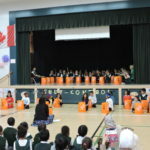 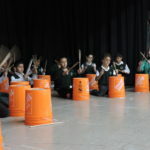 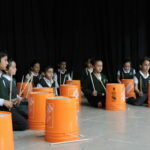 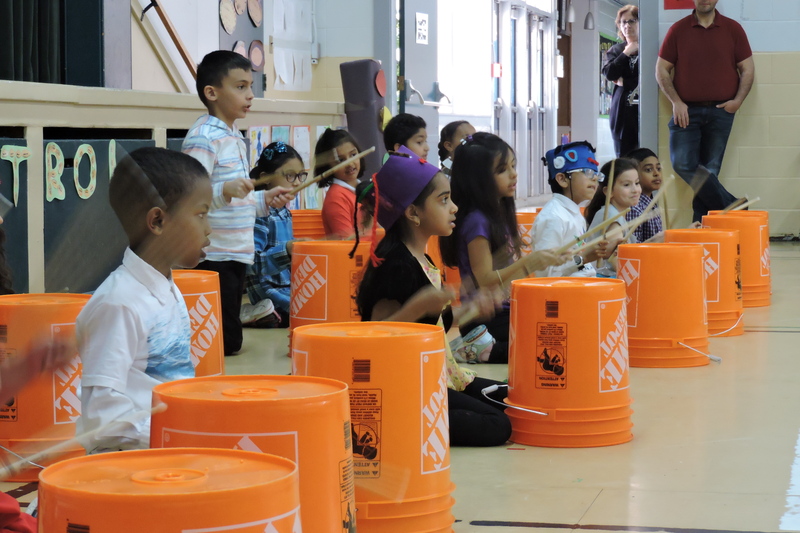 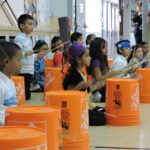 Ms. Mawji and Mrs. Tyrell’s class blew the audience away with their stellar bucket drumming that was timed to perfection. 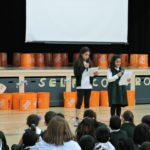 A huge thank you to all the students and teachers for making the Self-Control Virtue Assembly such a success. 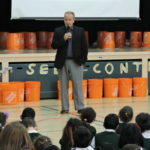 It surely made a lasting impression on our new superintendent, Mr. Glenn McClure. 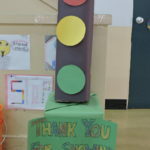 Thank you also to the parents, EAs, and volunteers who supported the students throughout the planning and presentation process. 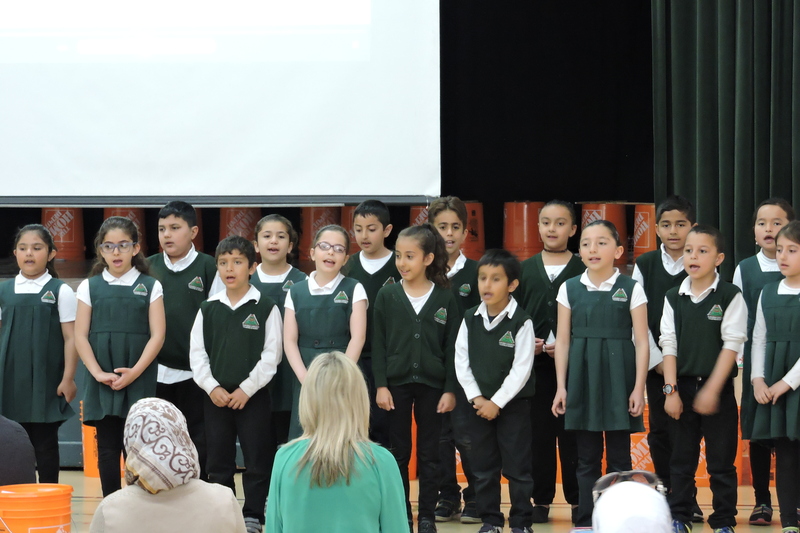 A celebration to conclude a beautiful year of virtues at Almadina will be upcoming on June 1st, 2017. 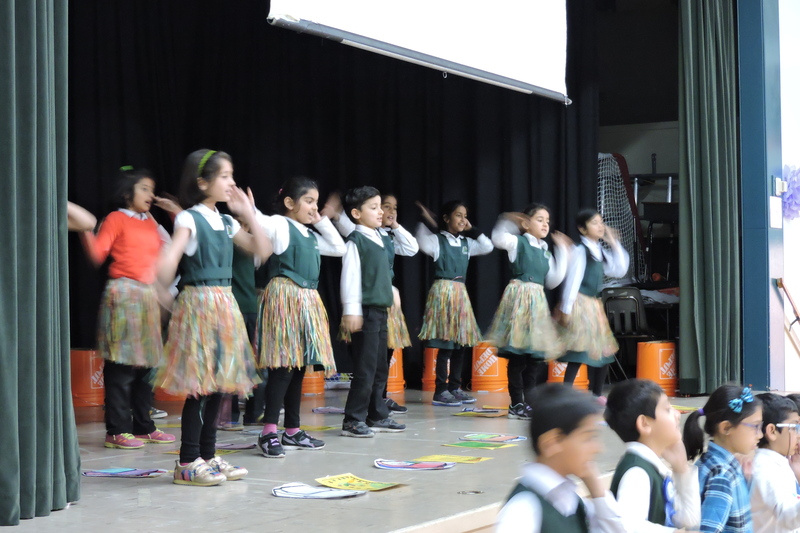 That presentation begins at 12:00 p.m. All parents and community members are invited to witness student’s as they repeat performances from all the Virtue assemblies this year.